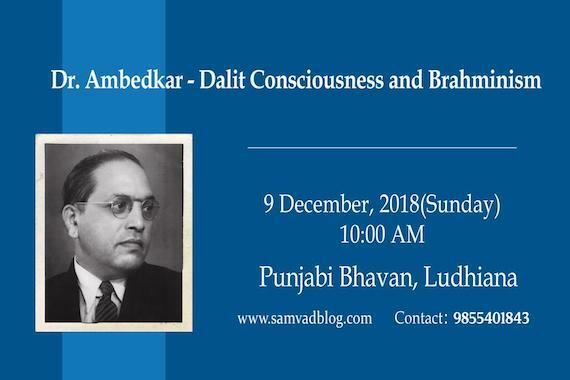 Chandigarh: Samvad, a discussion forum is going to hold a seminar on the topic “Dr Ambedkar – Dalit Consciousness and Brahmanism“. 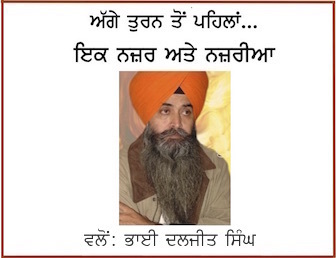 A poster of the event released by the organisers states that the seminar will be held on Sunday, 9 December (10 am onwards) at Punjabi Bhawan, near Bharat Nagar Chowk in Ludhiana (Punjab). 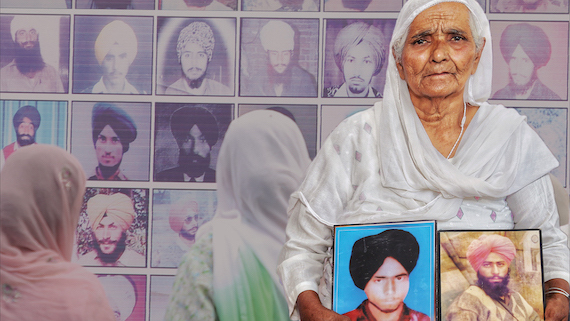 Organisers told Sikh Siyasat News (SSN) over phone that Bahujan thinker and activist Gian Sheel, Gurinder Azad and Sikh scholars Dr. Kanwaljit Singh and Dr. Sikandar Singh will share their views during this seminar.